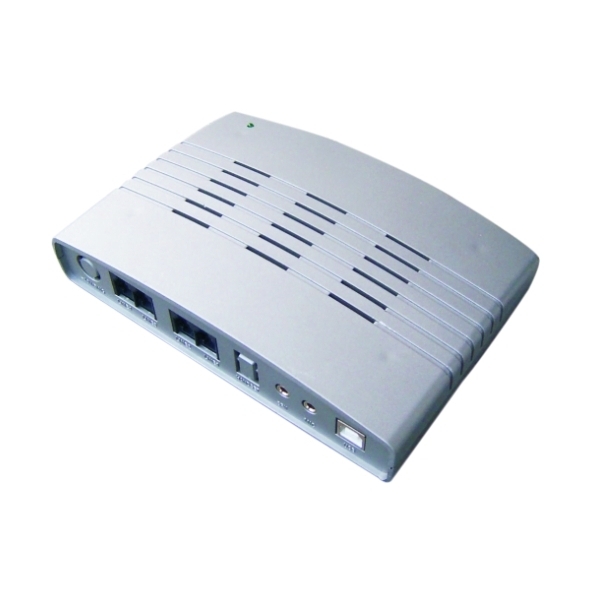 This telephony card is suitable for NCH Software's VRS Call Recording System, IVM Interactive Voice Response System and Axon Virtual PBX Software. This board is not suitable for other TAPI based applications as the NCH Software applications have a special driver to communicate with these boards. Certified for use in USA, Europe, Australia and others. Use with VRS Call Recording System, IVM Interactive Voice Response System or Axon Virtual PBX Software.